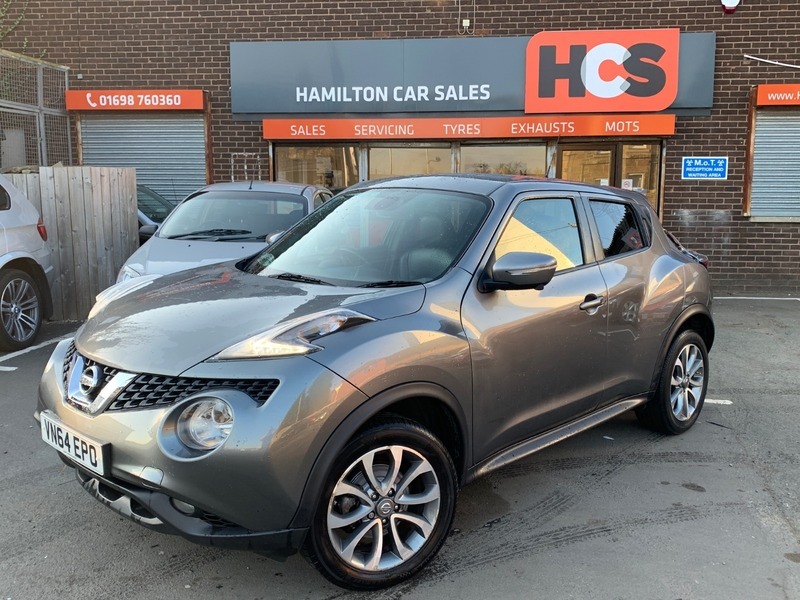 Nissan Juke 1.5 dCi Tekna (s/s) 5dr - £9,250 p/x welcome & finance available. LOW MILES - EXCELLENT CONDITION - GREAT MPG!!! - This car is loaded with extras including FULL LEATHER SEATS - HEATED SEATS - SAT NAV - BLUETOOTH - ALLOYS - TINTED WINDOWS - DAB RADIO & MORE!! The car has very good bodywork, lovely interior & is mechanically sound. We supply the car with 1 years MOT, 1 Years Parts & Labour Warranty & AA Cover! Lovely car to drive & it gets excellent miles per gallon! We can arrange finance for all circumstances & welcome trade ins. - Call for more details. 9,250 p/x welcome & finance available.